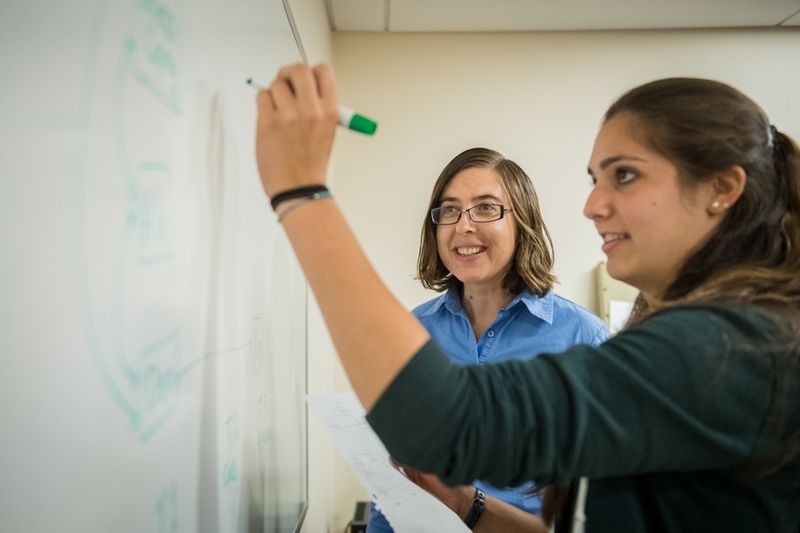 Now hiring undergraduate research assistants for Summer and Fall 2019! Interested in being part of a team of motivated, intelligent students? 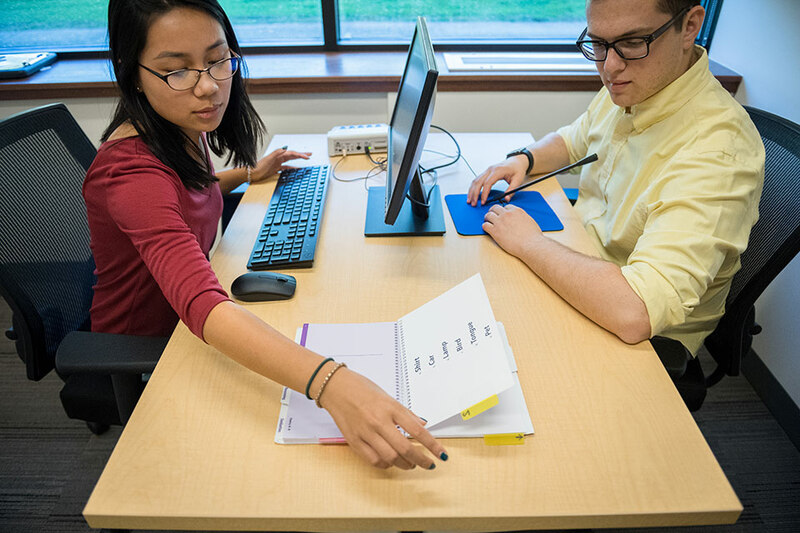 Apply to become an undergraduate research assistant in the CoPE Lab! We are currently accepting applications for Summer and Fall 2019. We are currently recruiting students for the College, Cognition, & Coping Study. Participants must be full-time undergraduate students ages 18-23 to participate. Participants can be compensated up to $80 for their time. CoPE Lab at the American Psychological Society Conference in San Francisco! Aly Fassett-Carman, Grace DiDomenico and Hannah Snyder presented their research at the APS Conference in May 2018. Aly and Grace presented posters, while Hannah presented a symposium talk. Individual differences in executive functions (EF) are associated with many important aspects of human health and functioning, including mental health. Critically, EF processes continue to develop through the early 20's, a period when new stressors arise during the transition to adulthood and psychopathology risk is high. Our research seeks to better understand the links between EF, stress and stress coping mechanisms, and psychopathology (especially depression and anxiety) during this key adolescent and emerging adulthood period. Congrats to our graduate student, Aly Fassett-Carman, on her first publication: Appraisals of dependent stressor controllability and severity are associated with depression and anxiety symptoms in youth. Welcome to our new undergraduate research assistants Novia Wu, Sarah Kirchick, and Rachel Zubrinsky! If you would like to join the lab during Summer or Fall 2019, see Join the Lab for information on how to apply. Brown Social Science Center, Ground Floor, Room 15-16. Enter doors on east side of building (closest to castle). Lab is first door on the right. Interested in being part of a team of motivated, intelligent students? Interested in being a research participant in our study College, Cognition & Coping Study?